Eat Smart is an innovative leader in packaged fresh vegetables with 100% clean ingredients. Eat Smart is an innovative leader in packaged fresh vegetables with 100% clean ingredients. Eat Smart leverages Landec’s proprietary food packaging technology, BreatheWay®, that naturally extends the shelf life of produce with the company’s refrigerated supply chain to ensure our innovative and delicious food is delivered fresh to retail, club, and food service operators throughout North America. 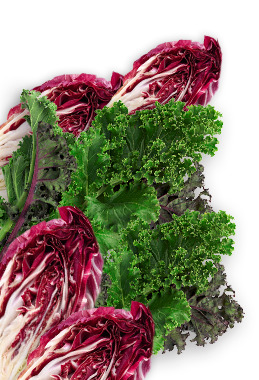 Eat Smart’s product line is diverse and expanding, with over 18 vegetable commodities comprised of 70 varieties being sourced from many geographic locations to ensure year-round supply. Eat Smart works closely with our growers, culinary teams, food scientists, and packaging engineers to develop unique product blends that deliver and preserve taste and freshness. Eat Smart continues to grow as a supplier of high quality, fresh vegetables, innovative products, and technology solutions. Eat Smart is positioned as the innovative leader in high quality produce by making it easy and delicious for people to eat vegetables every day. Eat Smart offers several product platforms within the packaged fresh vegetable space and is committed to 100% clean label by the end of calendar 2018 for its dips and dressings. Eat Smart salad kits include multi-serve salad kits packed with nutrient-rich superfoods and the Eat Smart new single-serve salad kits. 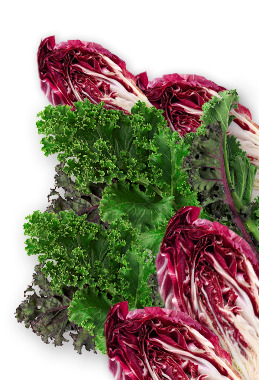 Salad Shake-Ups™ include nutrient-dense vegetables in a patented bowl design. Eat Smart core vegetable products include vegetable bags, vegetables trays, green beans and the new TimeSavors™ vegetable kits and Ready-to-Wok™ stir fry products.